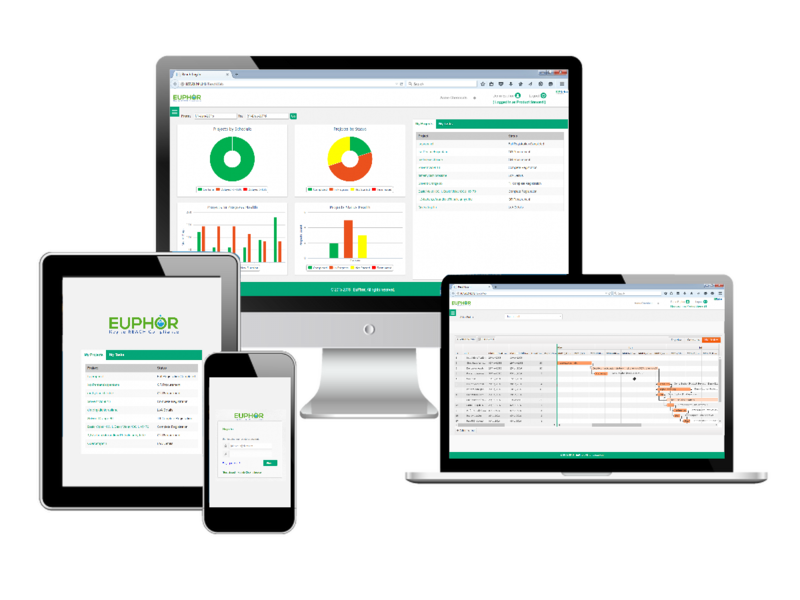 An increasing number of chemical manufacturers use the EUPHOR platform to increase their efficiency and ensure proper registrations throughout their regulatory projects. If you’d like a live demo, fill out the form below. One of our platform experts will contact you within a day to set up a date and time.